In the fourth edition of My People, Our Stories, Contrast, in partnership with Under the Skin VR, explores the vibrant slums, or favelas of Rio de Janeiro. We trained and equipped ten young Brazilian filmmakers with 360° cameras to represent the stories untold about those living in the city’s most impoverished areas. From the rise in homelessness, to freedom of religious minorities, and black representation in politics - each story explores issues at the forefront of the upcoming presidential elections in Brazil. 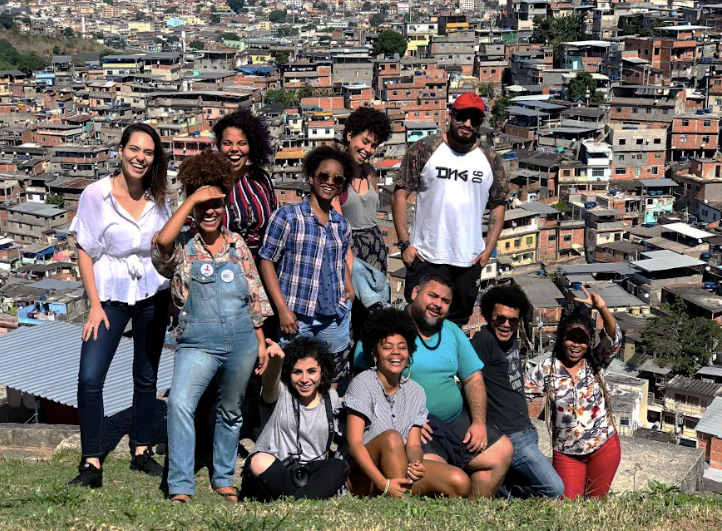 This workshop was aimed at empowering Brazilian filmmakers to change the global narrative around favelas, giving them the necessary tools to take viewers to places they have never been before. It is with deep sadness that we are sharing the news of the passing away of Matheus dos Santos Barbosa, one of our participants, on September 14, 2018, only a week after completing the training. Always sharing a warm and vibrant presence, he passed away due to health problems at the age of 22. May he rest in peace.